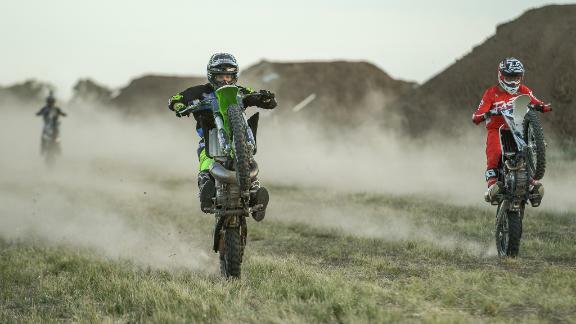 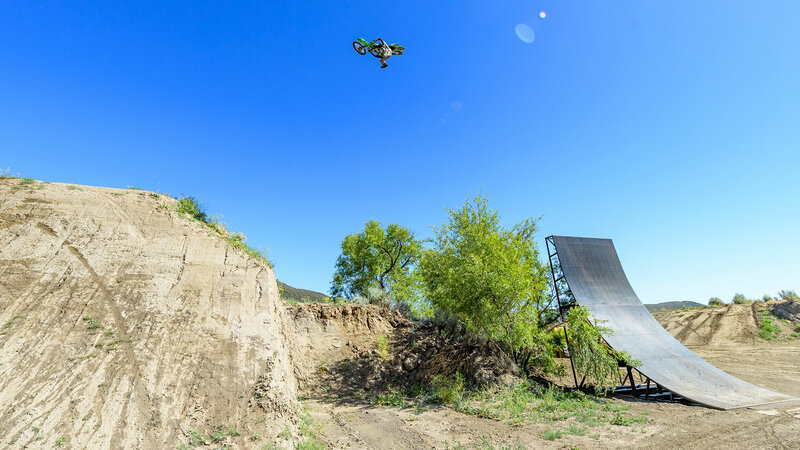 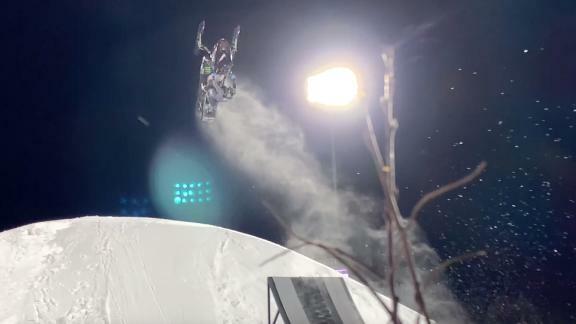 Craziest BMX Dirt Run Ever? 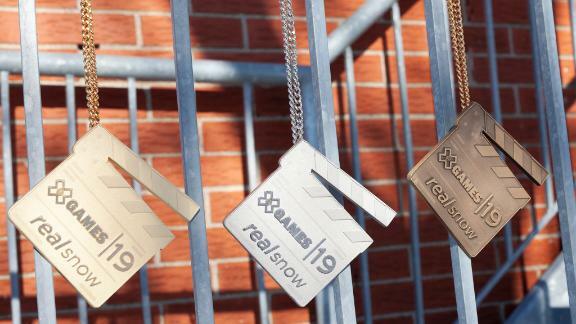 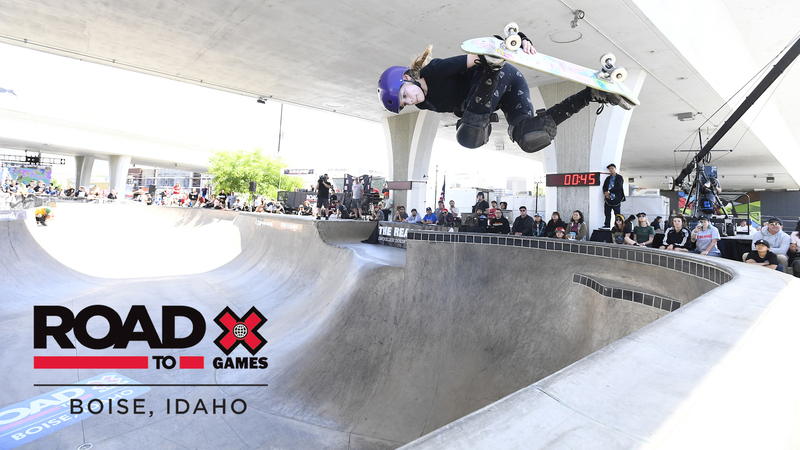 Take a look back at the very best in women's skateboard highlights from X Games Minneapolis 2018. 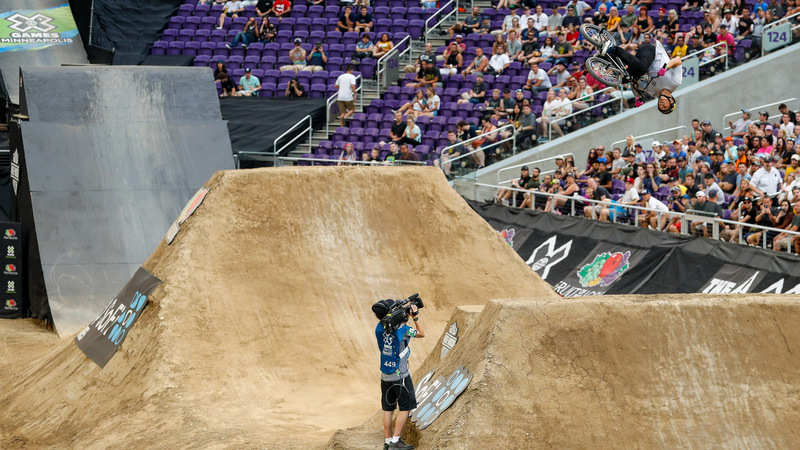 Take a look back at the top moments in BMX in this highlight reel from X Games Minneapolis 2018. 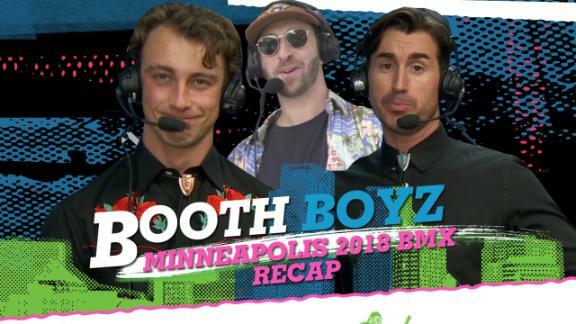 The Booth Boyz are back together. 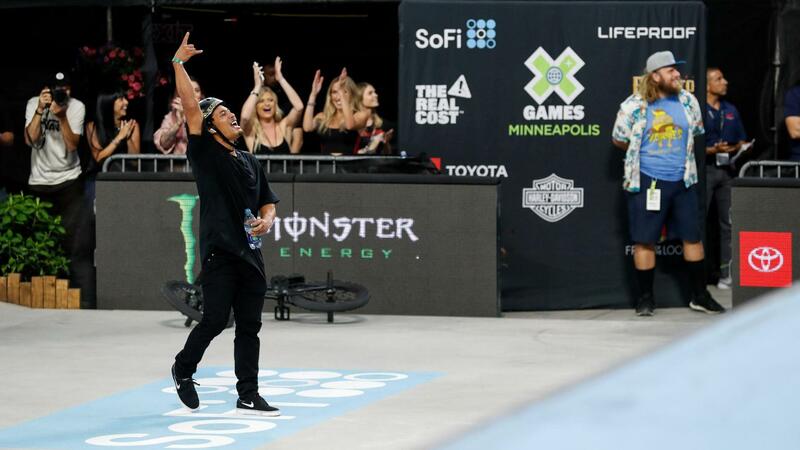 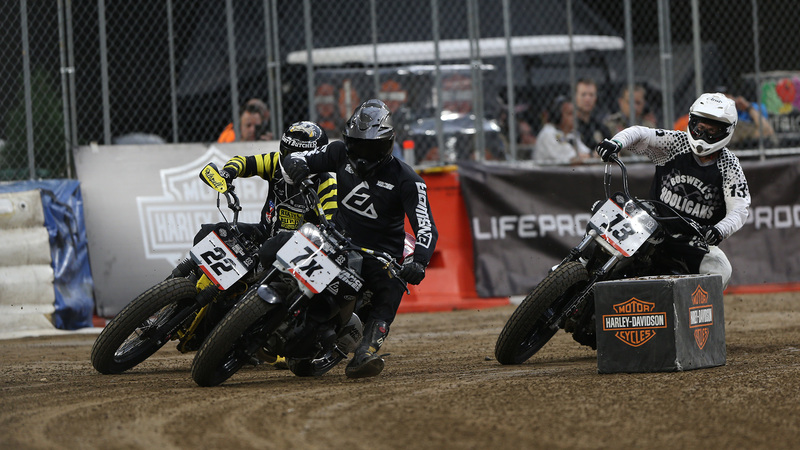 Here is a recap of what went down in BMX at X Games Minneapolis 2018. 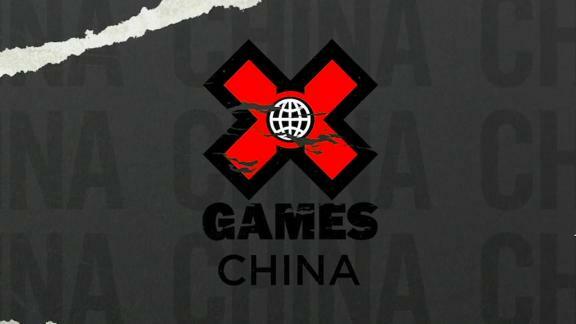 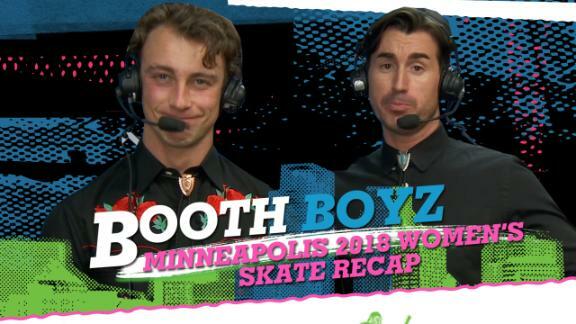 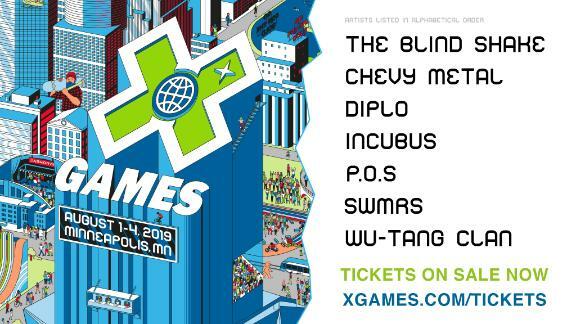 The Booth Boyz are back together for X Games Minneapolis 2018. 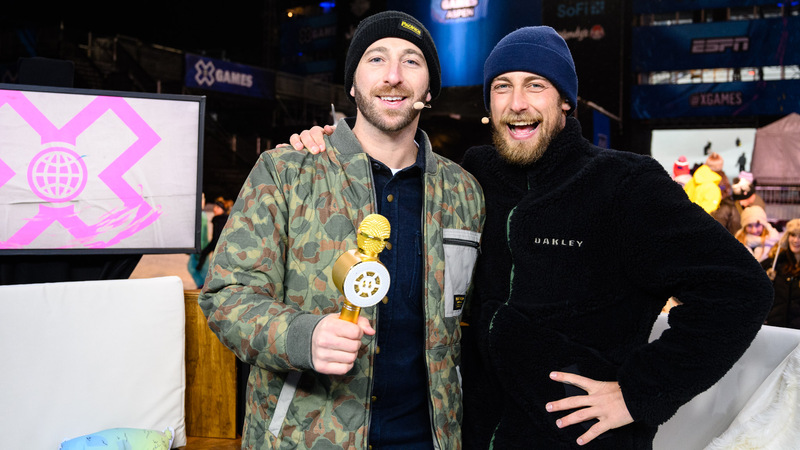 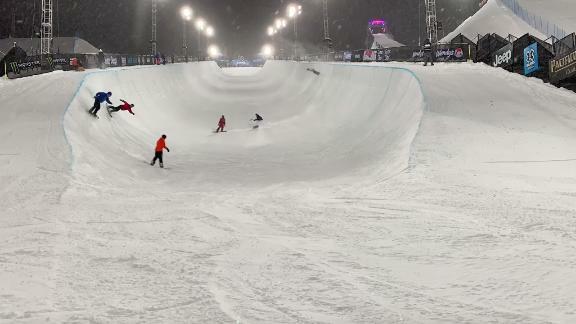 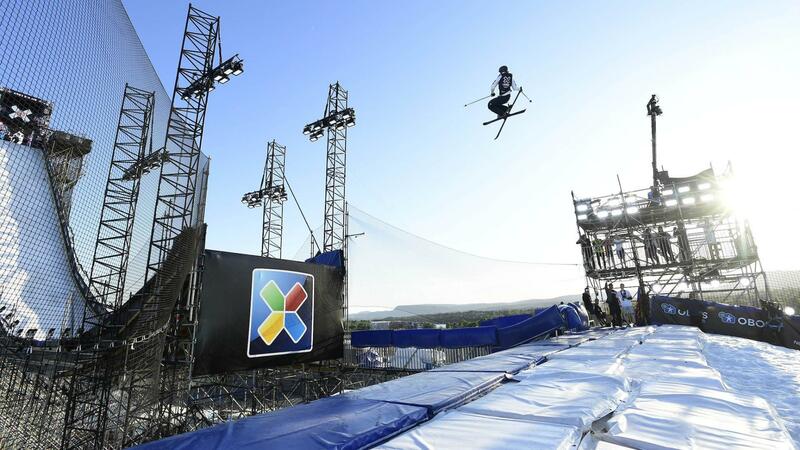 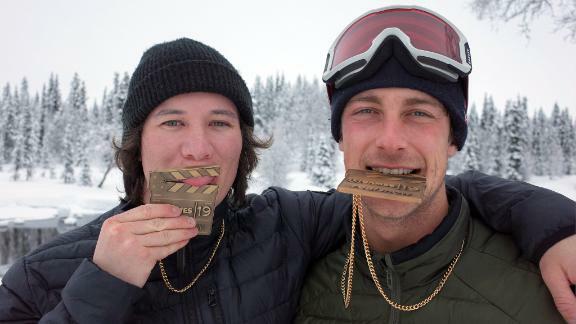 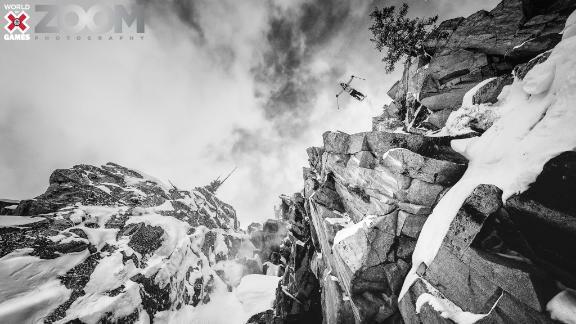 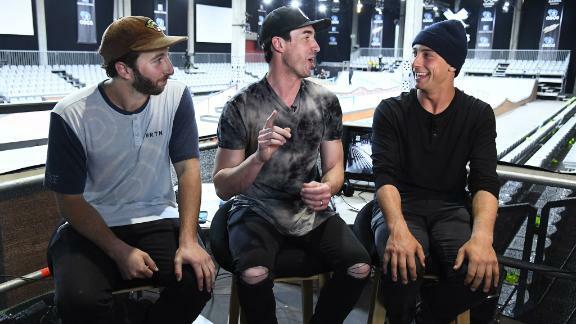 Here's a recap of what went down across men's skate disciplines. 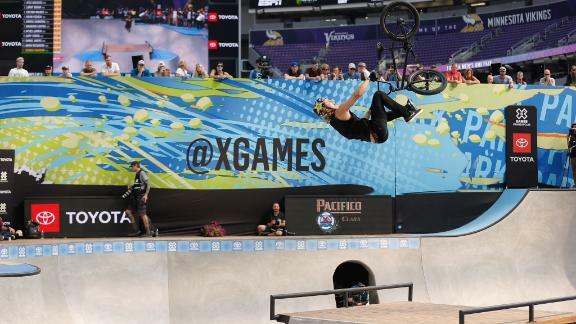 Watch Logan Martin's gold-medal winning run in the BMX Park final, Sunday at X Games Minneapolis 2018. 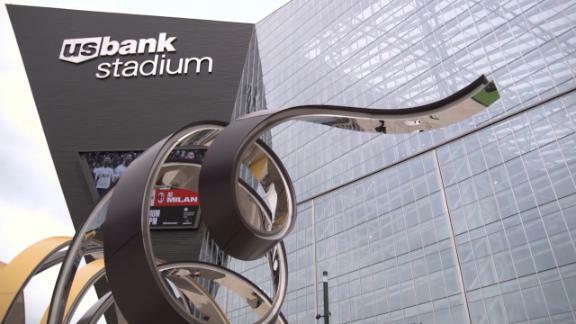 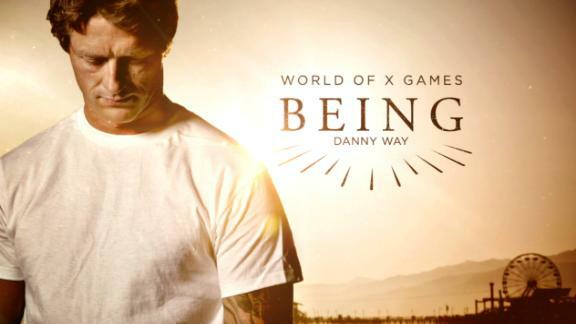 Watch Dennis Enarson's silver-medal winning run in the BMX Park final, Sunday at X Games Minneapolis 2018. 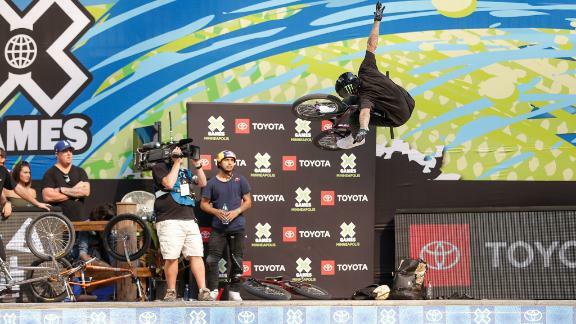 Watch Kyle Baldock's bronze-medal winning run in the BMX Park final, Sunday at X Games Minneapolis 2018. 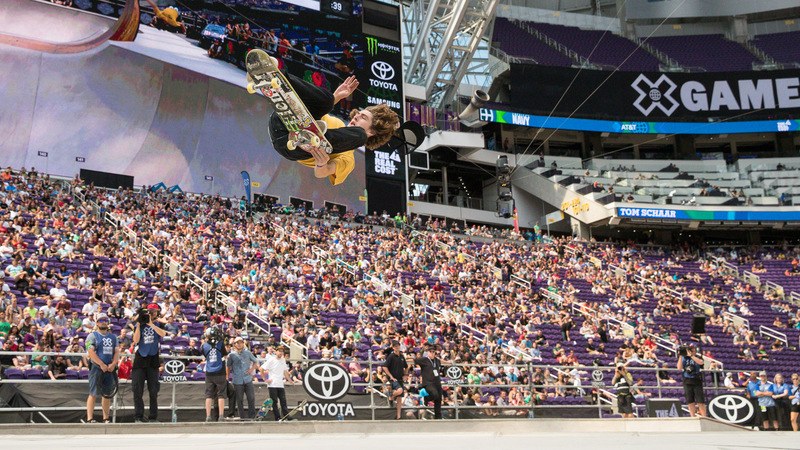 Watch Nyjah's gold-medal-winning run in the Monster Energy Men's Skateboard Street final, Sunday at X Games Minneapolis 2018.